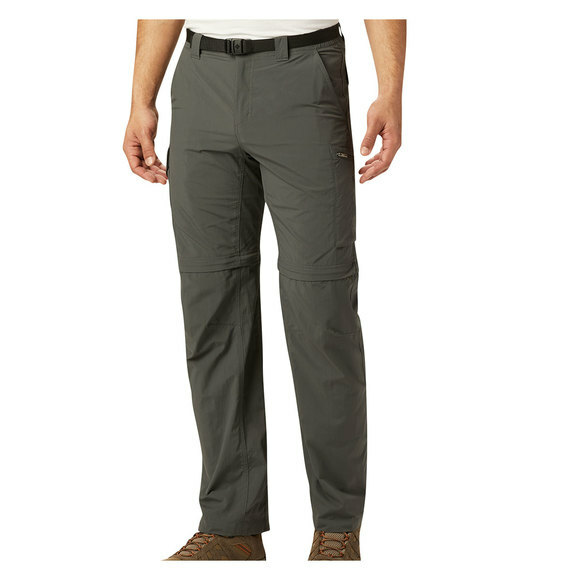 The Columbia Silver Ridge convertible pants are ideal for strong hikers. 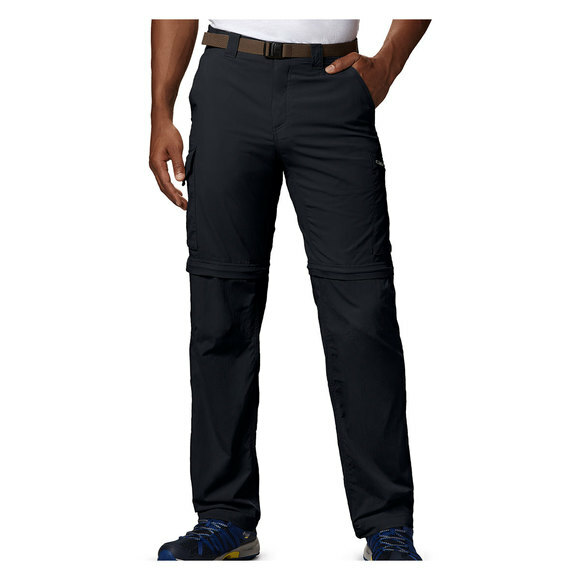 They are ideal for warmer weather in the afternoon as they convert into shorts. 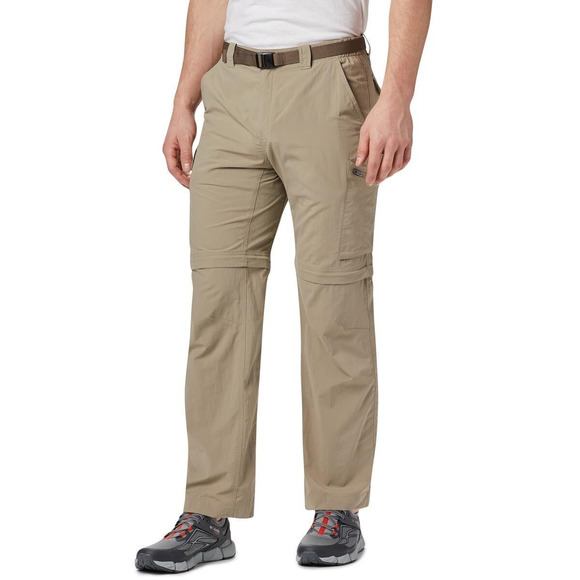 They also help to protect your skin against harmful sun rays.